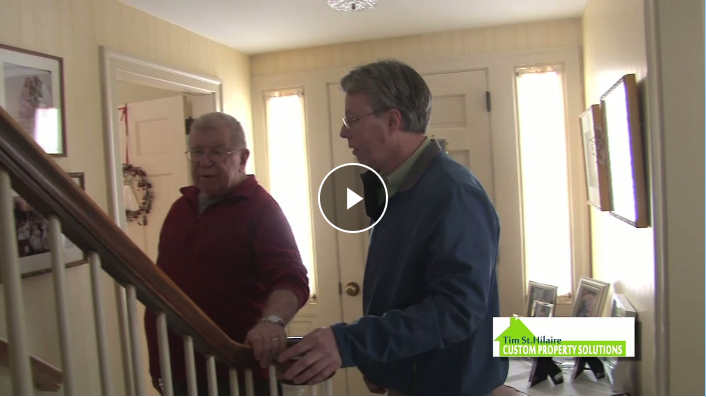 Tim is a certified Aging-in-Place Specialist, and has served as a contractor for many years. We offer a plan to keep you in your property for your lifetime. Most of the time the upgrades add a higher value for resale. Please look at our Aging-in-Place services on how we can assist you. 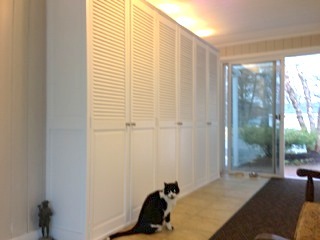 We offer a full and wide range of custom remodeling services. We start with the goal and vision you seek for your home, vacation home or investment property. After a thorough meeting and discussion, you will receive a comprehensive renovation plan that meets your goals and budget. We offer durable simple solutions that will add value and beauty for your biggest investment. 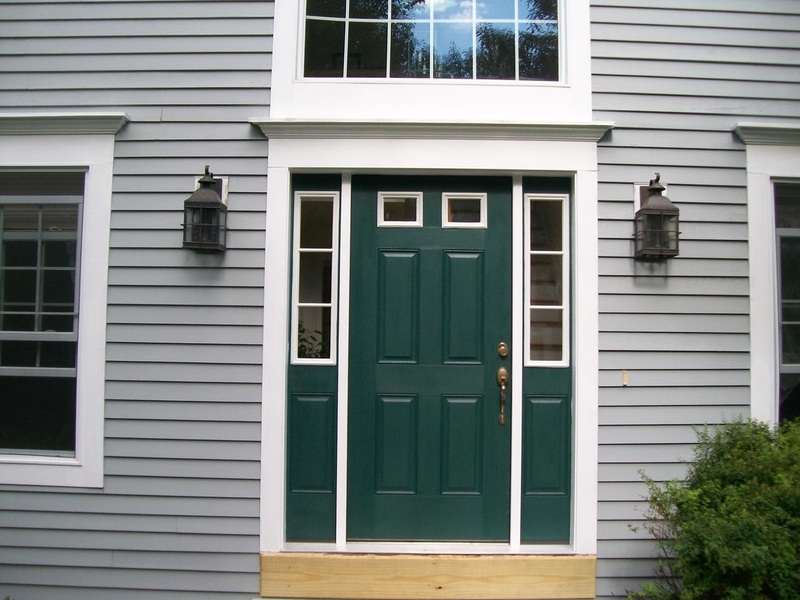 Door and Window Replacement – we offer the best value with the highest quality materials through various manufacturers. There are many choices available in regards to colors and design that will give your property an updated and beautiful finished look. Kitchen and Bathroom Remodeling – the start of your kitchen and bath remodeling starts with a comprehensive look at your lifestyle. We offer full design services to either give your kitchen or bathroom an update or complete renovated space. ​Other alterations that provide a further layer of safety and comfort to your home. Our services are provided from Brunswick to York along the Maine coast and inland. We Respect Your Space and Lifestyle at all Times. All Our Work is Fully Guaranteed and We are Fully Insured!